This is one of three specialist trade fairs belonging to the “Baufachtage West” and this year was combined with a fourth fair, the “InfraTech”. 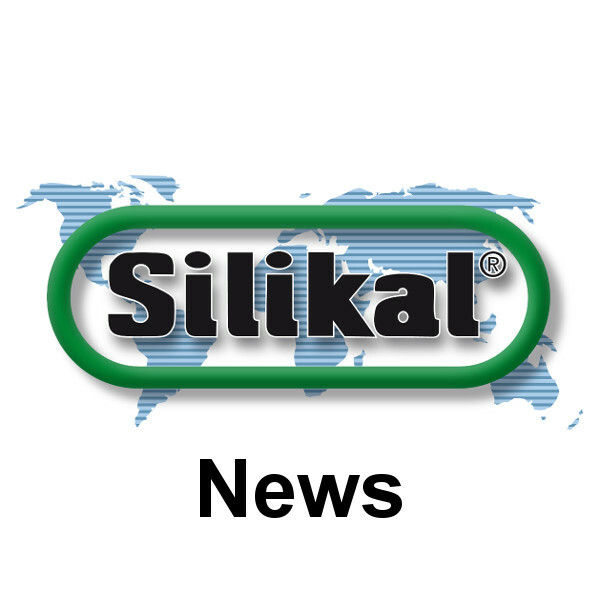 We joined around 300 other exhibitors at the “Industrial Building” to present our Silikal products to expert visitors from the construction sector. Our managing director Hubert Weimann, who attended the event together with the two new sales colleagues Maik Bergomaz and Markus Gruner, was impressed by the quality of the contacts made: “We had a number of interesting inquiries, including some for definite projects, and can therefore be pleased with how it went overall”. The number of visitors to the fair was not particularly high. The figures reported by the exhibition organisers from “Messe Essen” confirmed this: They counted around 10,000 visitors, of which around 3,000 attended the “Baufachtagen West”.